Turmeric is a plant whose virtues have been proven by scientific studies throughout the world. Turmeric is a herbaceous plant belonging to the family of zingiberacea like ginger. The part used is the underground part of the plant called the rhizome. Its antioxidant super power truly fascinates researchers. India is the world’s largest producer of turmeric, and is hoping to produce turmeric to use as a spice in the kitchen, as a food coloring and as a coloring also in cosmetics. 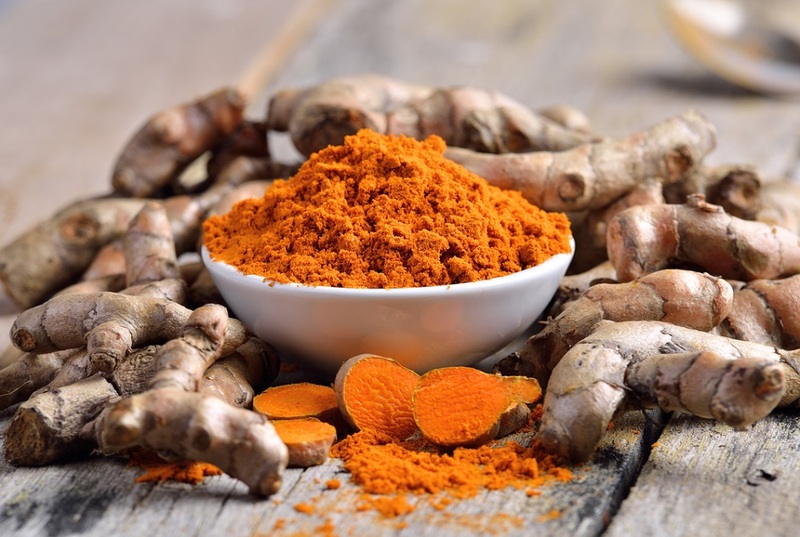 Therefore, Turmeric has antioxidant, anti-inflammatory, anti-cancerous properties … The turmeric known since Antiquity could be the plant of the nineteenth century so much it would be able to counteract the evils. You want to calm the digestive system? Turmeric has anti-inflammatory properties that will help calm irritations of the gastrointestinal mucosa. Turmeric has properties to soothe pains. Want to relieve muscle aches? The amount of curcuminoids present in turmeric helps to soothe joint inflammations such as arthritis and osteoarthritis. We remind you that it is important to seek advice from a health care professional before embarking on a turmeric cure.